Rainbow Light began in 1981 by offering consumers a nutritious spirulina supplement and went on to become the first-ever food-based supplement brand. During nutritional content testing procedures in those early days, our researchers discovered that spirulina, when exposed to a light spectrophotometer, refracted all the colors of the rainbow. In addition to their simple beauty, these rainbow colors revealed the full spectrum of nutritional constituents present in spirulina. Inspired by the power of nature revealed in this nourishing food base, our brand name was born! Since then, Rainbow Light has become a natural products leader and today, certified organic spirulina is still our primary food base. For 30 years, our targeted, food-based supplements have been delivering measurable health benefits and positive improvements in daily energy and vitality you can feel. Rainbow Light® Teen Energy Multivitamin™ food-based gummies provide delicious, daily nutrient support in convenient, stay-fresh Grab & Go packets. Formulated to energize and protect the major systems of a teenager’s growing body* with age-specific nutrients, B vitamins and shelf-stable probiotics in a delicious grape gummy they’ll love. Gluten and soy-free. Gummy Bear Essentials® delivers the most complete gummy multivitamins and mineral nutrition developed especially to nourish the growing minds and bodies of today's active kids. Delicious strawberry, lemon and orange gummy bears are gluten-free, lactose-free, dairy-free, yeast-free and contain no nuts or hydrogenated oils. Single-serve packets preserve freshness and purity and are perfect for nutrition on the go. Gummy Bear Essentials® are 100% natural, containing no artificial colors, flavors, sweeteners, preservatives or additives. A great-tasting kids vitamins in a fun star-shape and tastes like fruit punch. Our chewable kids vitamins, Kids One™ Chewable Multivitamin & Minerals, provide a balanced profile of the essential nutrients kids need for healthy growth, plus the nourishing goodness of vegetable concentrates they might not be getting from their diet alone. Probiotics are also included to support natural digestion and promote immune health. For those with allergen sensitivities, Kids One™ is specifically formulated to free of most common allergens. It contains no gluten, soy, yeast, milk, eggs, nuts, fish or shellfish. Gentle on the stomach and 100% natural, Kids One™ Chewables are also free of artificial colors, flavors, sweeteners, preservatives and additives. Keep Kids Healthy All Year Long with Rainbow Light! Now that kiddos all around the country are back in school I've noticed a lot of sickness spreading within my community. I know with 4 kids getting sick is somewhat inevitable but I do know with proper care and nutrition I can cut down the amount of time my kids are under the weather. Having a healthy immune system is key to healing quickly or skipping sickness all together. To have a healthy immune system one must do a few key things like get enough sleep, eat healthy and avoid stress. Another key element is taking vitamins and supplements that contain quality ingredients like those from Rainbow Light. Rainbow Light has a variety of products and all of them offer terrific nutritional benefits to help keep your immune system working properly. Teen Energy Multivitamin™ Gummy by Rainbow Light is absolutely perfect for teens. 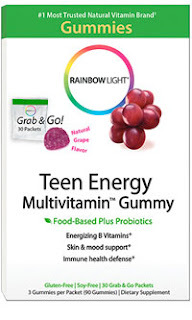 Teen Energy Multivitamin™ Gummy by Rainbow Light is formulated to energize and protect the major systems of a teenager’s growing body* with age-specific nutrients, B vitamins and shelf-stable probiotics in a delicious grape gummy you can be sure your teen will take them daily. 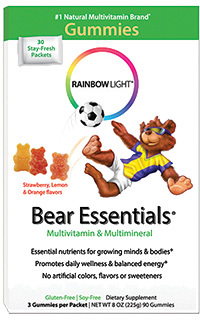 Gummy Bear Essentials® Multivitamin & Minerals by Rainbow Light is a complete gummy multivitamin and mineral supplement developed especially to nourish the growing minds and bodies of today's active kids. I also love that they're 100% natural, containing no artificial colors, flavors, sweeteners, preservatives or additives. Kids Vitamins - Kids One™ Chewable Multivitamin & Minerals by Rainbow Light is also a great choice! Kids One™ Chewable Multivitamin & Minerals, provide a balanced profile of the essential nutrients kids need for healthy growth, plus the nourishing goodness of vegetable concentrates they might not be getting from their diet alone. They also include Probiotics to support natural digestion and promote immune health. These are also 100% natural, free of artificial colors, flavors, sweeteners, preservatives and additives. My kids absolutely love their Rainbow Light vitamins and ask for them daily! Click HERE to find a store near you that sells Rainbow Light! 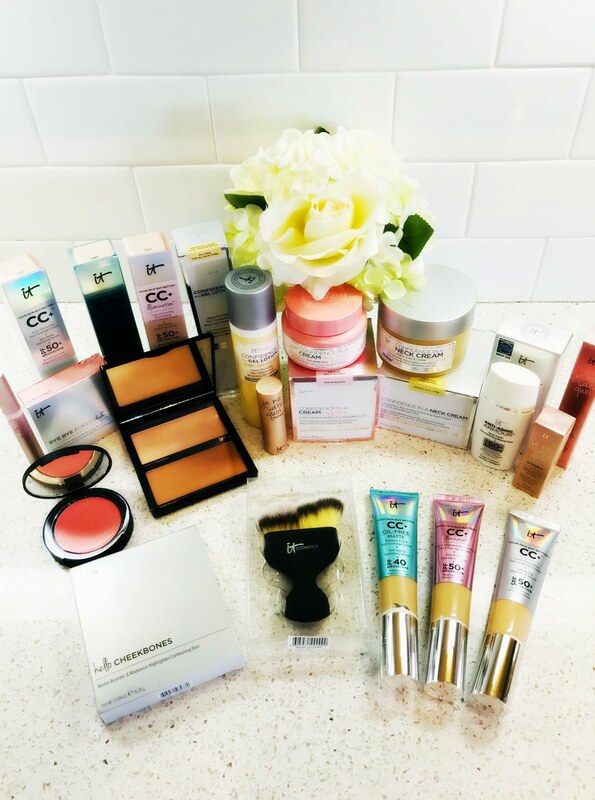 Click HERE to learn more about Rainbow Light! 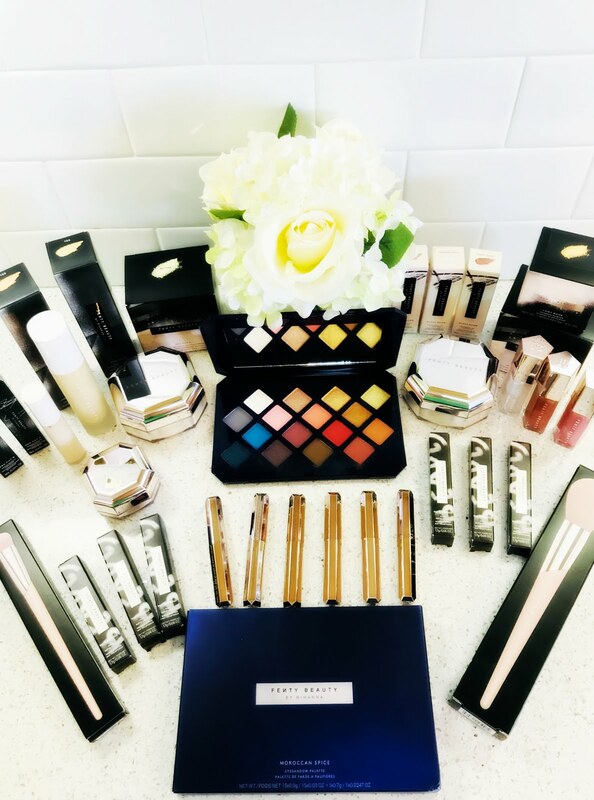 Follow Rainbow Light on social media!